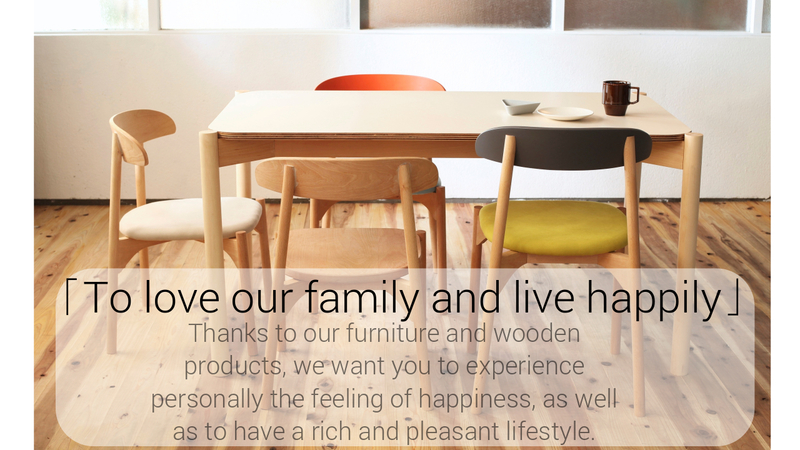 Our company, Sosei, is producing order-made furniture around the concepts of wood and life. 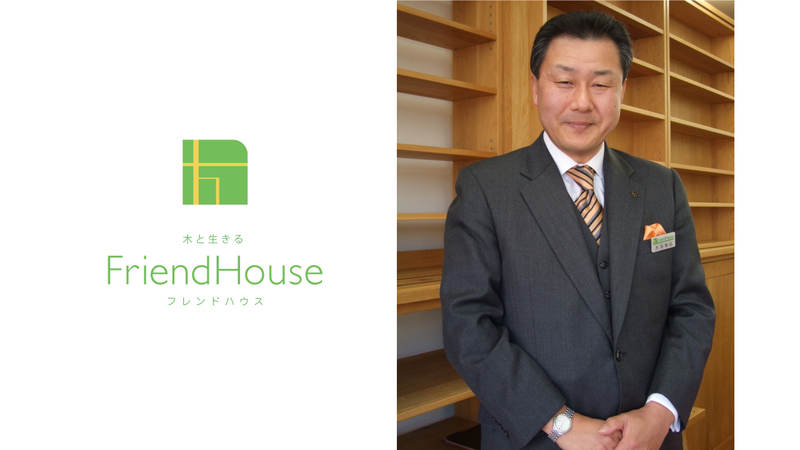 Following the creation of Sosei in 2012, we opened a Showroom called [Friend House] in 2013. Not only is Sosei taking advantage of its own experience and of the 25 years of knowledge from the wood industrial world, but it is also involved in new product development and industrial science. By doing so Sosei is able to keep control of the prices while providing good quality products. 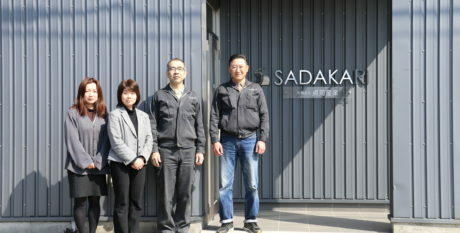 In addition, as nurturing furniture intended for child-rearing facilities have a favorable reputation, it is becoming the cornerstone of our firm's growth. By designing, producing and selling our products, we are realizing our customers' dreams. With our chair, depending on the person’s sitting position, it is possible to adjust the lowest dorsal plate and the depth of the seat. Thus, without considering the person’s height and constitution, our chair will fit your second lumbar vertebra for an optimal level of comfort everyday. We are pursuing the most suitable balance between the position of the feet, the dorsal plate, the seat, as well as the size, etc. Further, we are willing to express different forms of beauty such as the lightness, and richness by focusing on all details. 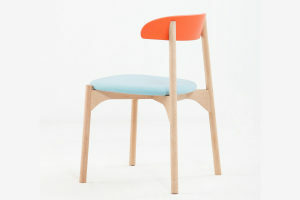 With our abundant color variations, our chair can fit every lifestyle and you can choose a color which suits you best. 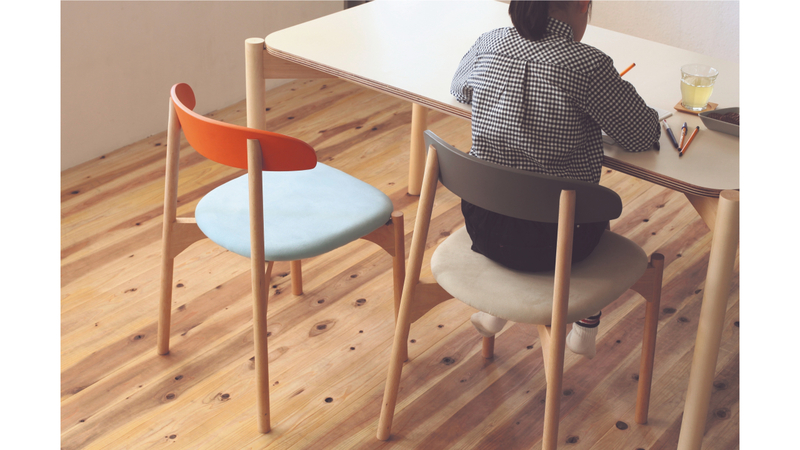 Because our products are handcrafted and of fine quality, our Bokuno Chairs stand out with their refined silhouette and their best level of comfort. Among our color frame, we are using the thick walnut color, or rosewood color. We are using the coating technique used for the world-leading model piano, to carefully finish our products one by one. This technique gives to those products a certain vitality. 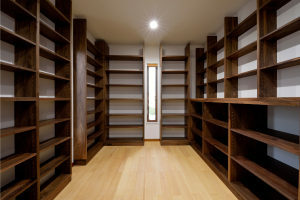 Our bookshelves are a full-order design of natural wood wall storage. It is made so as to optimize the limited living space capacity. Indeed, we are not producing ready-made unit storages, but we are rather designing the shape of our bookshelves according to our customers’ ideals. Our predecessors focused on making tea in bowls, but it does not seem bad for modern people to now try focusing on bookshelves. Production and sales of small articles, furniture and wooden products for interior. Answer our customers’ requests, and develop our customer base. and thanks to our constant efforts. In our developed modern times, the quality is essential. 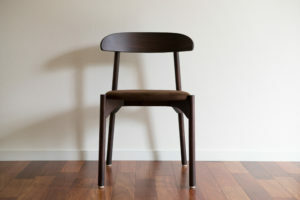 It is interesting to think about creating a better value by using wood. For this, it is essential to create innovations. The possibilities are numerous when using wood. Within the Japanese industry’s history, a number of great men created the tradition in Hamamatsu area. We are proud to have our business in a place which has inherited the craftsmanship’s mind. We are also delighted to make the brand [Made in Hamamatsu], a world brand. 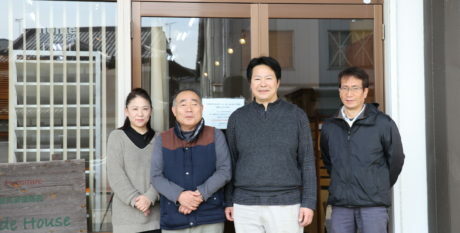 Sousei will deliver high value genuine products from the craftsmanship sacred place [Hamamatsu].